When Christ comes in and transforms a person, they are a new Creation (From the words of Paul in 2 Corinthians). 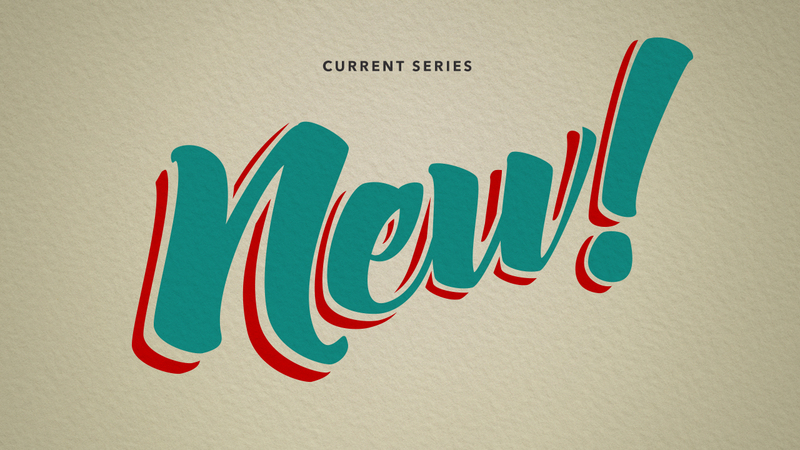 As this transformation, or newness takes shape, we are compelled love God and love others. It’s a road of discipleship. We look at Jesus’ teaching in John to guide us into a life of discipleship. John 15:26-16:15 – God is FOR you. John 15:18-25 – Disciples will be hated, so community is vital.